Sarah’s goal is for you to love being home. She wants you to breathe a sigh of relief when you walk in the door. She wants you to leave the party early. Better yet, just be the one hosting. From full home renovations to small room re-dos, Sarah can help make home your very favorite place. 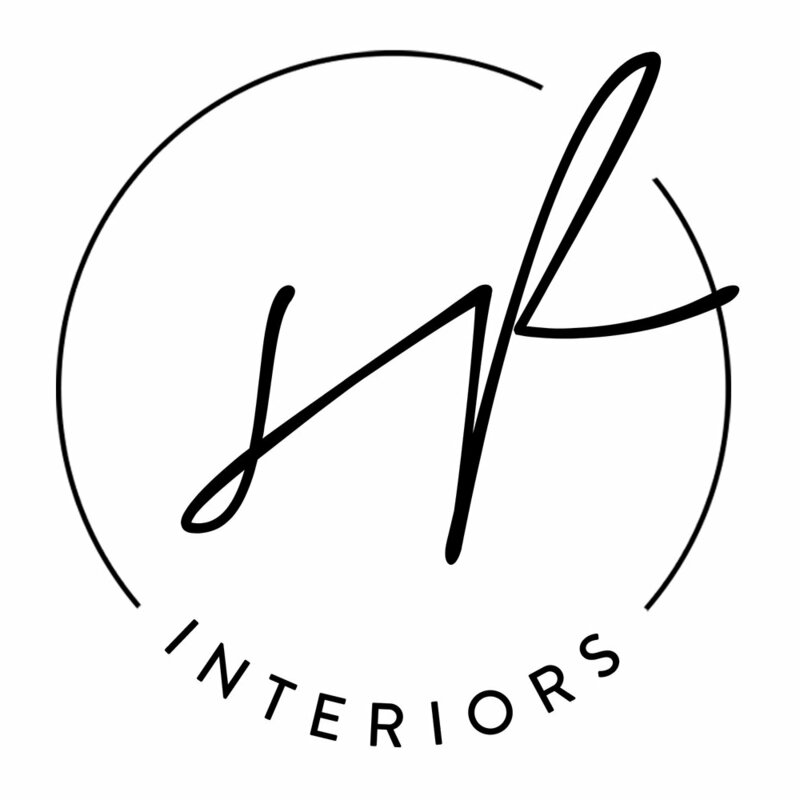 Sarah’s passion for interiors comes from personal experience. She has renovated multiple properties, and enjoyed first-hand the impact that loving your home can have on your family, your health, and your relationships. As the mother of three young sons, Sarah’s designs value functionality and durability, along with beauty and comfort. Have a fixer-upper? Sarah can help bring your space up to date by helping plan layouts and floorplans, choosing materials, and working alongside contractors to make the renovation process as painless and exciting as possible. From space planning to purchasing, Sarah can help bring in the furniture and accessories that will make your space truly livable. While each project is unique, you can trust that any space Sarah touches will be approachable, comfortable, and eclectic. Not local to Dallas, Texas? Just looking for ideas to pull together your space on your own? Sarah can provide digital renderings and mood boards for your projects, leaving you to purchase and implement the design at your leisure.